The internet has revolutionized the way that employees get paid, as well as the way the world does business. Before online paycheck stubs became accessible, employees had to struggle with keeping their paper paycheck stubs organized. If an employee happened to lose one of their paycheck stubs, they would often be charged by their company’s Human Resources Department to print another copy, while some people would just wait until the annual W2 form was issued to see their paycheck information for the year. Paycheck stubs provide important information that you need not only to file taxes, but also to prove income in order to get loans or rent property; therefore important information like this needs to be kept readily available. Ask your human resources department at the location where you work for the web address of any employee self-service website they may have. If they don’t have one, ask them if they have any alternative websites where you can download your paycheck stubs. They are your ultimate authority and should be able to let you know if this option exists or not with your employer. If you have difficulties contacting them, you can do a little research of your own by first going to your company’s main website online. From the homepage, check the main links for headings such as “employee benefits” or similar wording, and explore those links to see what your options are. The larger the corporation you work for, the better the chance is that you can access your paycheck stubs online in general. Wal-Mart for example, has this feature, and even allows its employees to view their upcoming work schedules online too. How to create a pay stub online for free? First consider the accounting program you are already using to calculate your payroll functions. Is it really helpful to you, or would you be willing to switch to something more productive? If you are currently using QuickBooks 2009 and later editions AND actively subscribe to QuickBooks Payroll, you already have free access to uploading employee paycheck stubs! 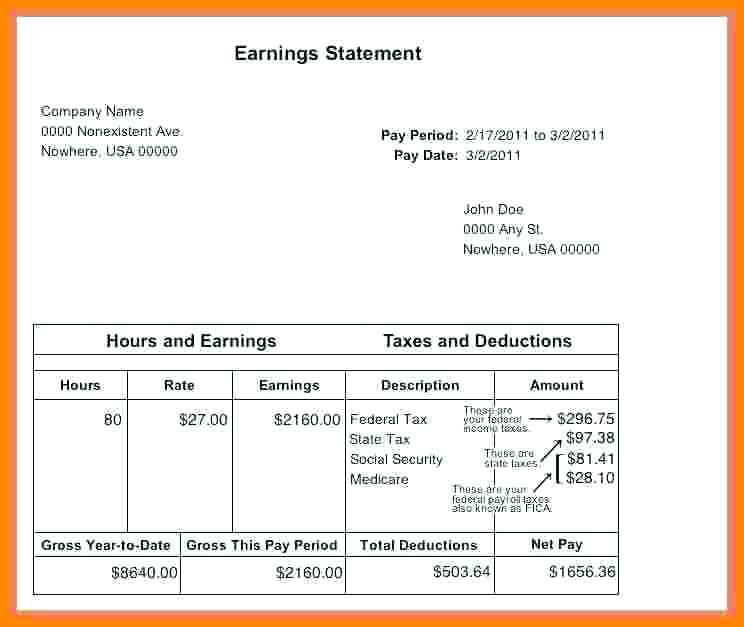 Just sign up for the “view my pay check” feature at: payroll.intuit.com. After you create your employee checks inside QuickBooks, you can upload the information for employees onto Intuit’s secure server with one easy click. Invite employees through your “view my paycheck” application, and the program automatically sends them an invitation email describing how they can access their information. Some larger, nationwide banks are also offering these options to small businesses along with payroll services. Bank of America is one great example, offering a service called the Online Business Suite. This option is for small business Bank of America account holders, and lets them not only outsource a large portion of their payroll work to Bank of America, if one wishes, but also lets employers send easy direct deposits to their employees. If the employee doesn’t have a Bank of America account, they can still be paid with a regular paycheck, and all employees can view and print their online paycheck stubs from Bank of America’s secure website. Their easy online payroll features integrate perfectly with top accounting programs including Quick Books, Quicken, Peachtree, and Microsoft Money. With these tips to get you started, now everyone can encourage their employers to offer online paycheck stubs if you don’t have them already!